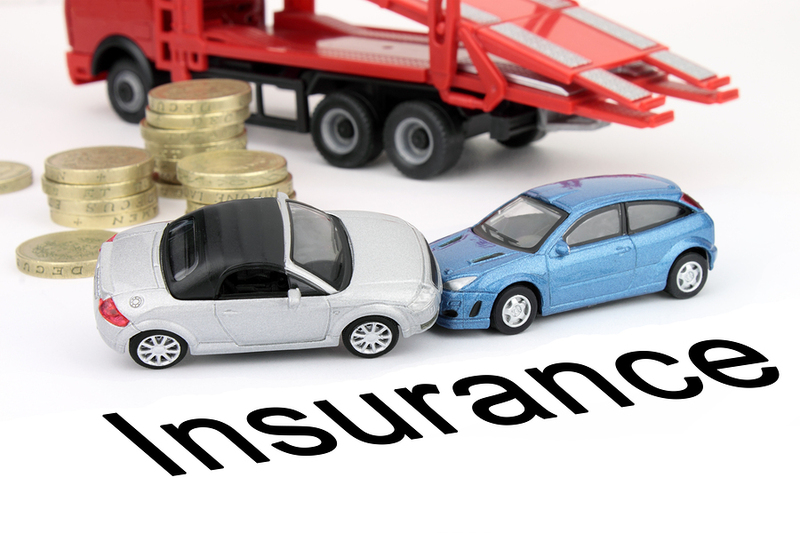 Motor Insurance | Oakentrust Insurance Agencies Ltd. This policy is for commercially registered vehicles, designed and used for the insured’s own business. Cycles used for business are insurable. We provide insurance to all types of vehicles owned individually or by an organization and used for pleasure, social, domestic and in connection with the insured’s business. This product caters for the needs of the licensed passenger transport trade. This policy applies to a type of vehicle that is used for the carriage of goods for others on hire and/or reward such as lorries, trucks, pickups, trailers & motor trade.